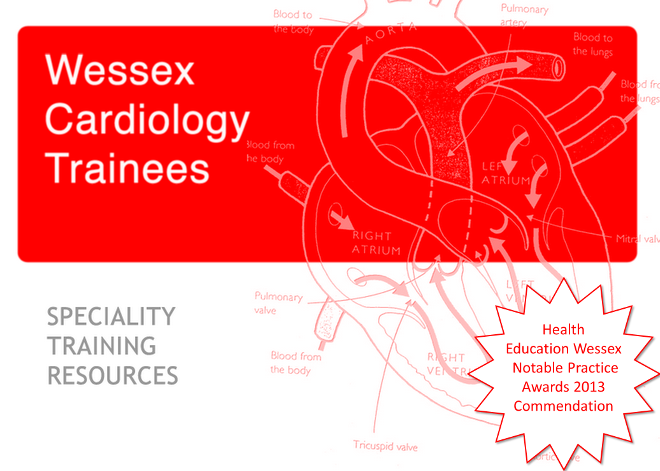 This training day has been designed to meet the educational needs of the heart failure component of the core curriculum in cardiovascular medicine, as well as the needs for advanced training in heart failure. It will provide an in-depth discussion around particularly challenging and often controversial management issues that will be relevant to trainees. The programme and application form is available here. Note the travel grant available if you apply by 17th January 2013.